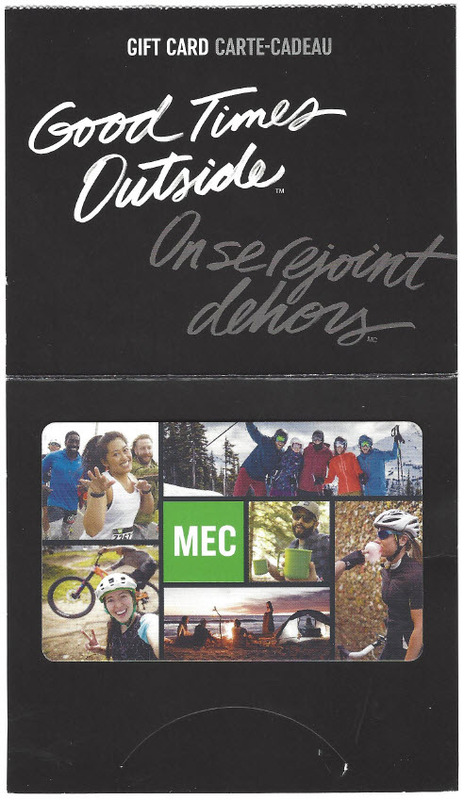 You only have until midnight tonight (Oct 31, 2017) to get your 2017/18 membership at early bird prices AND to get your name in the draw for this $100 bad boy from MEC. Telemark is currently winning the Cross Country BC provincial membership drive, but we have another 30 days to go and Caledonia (Prince George), Sovereign Lake (Vernon), and Larch Hills (Salmon Arm) are all fighting hard to overtake us. 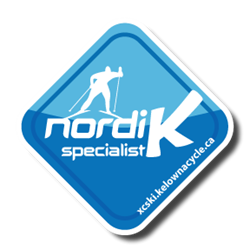 Tell your neighbours, friends, co-workers, and extended family to purchase an annual membership so they can join our little Nordic wonderland. The trail guys have been working like mad to get all the trails in top condition for early December opening. We have some new intermediate trail options (cut-offs from the Rabbit trail) and 2 brand new dog-legal ski and snowshoe trails.